Grab a friend and experience an all-new way to play multiplayer. 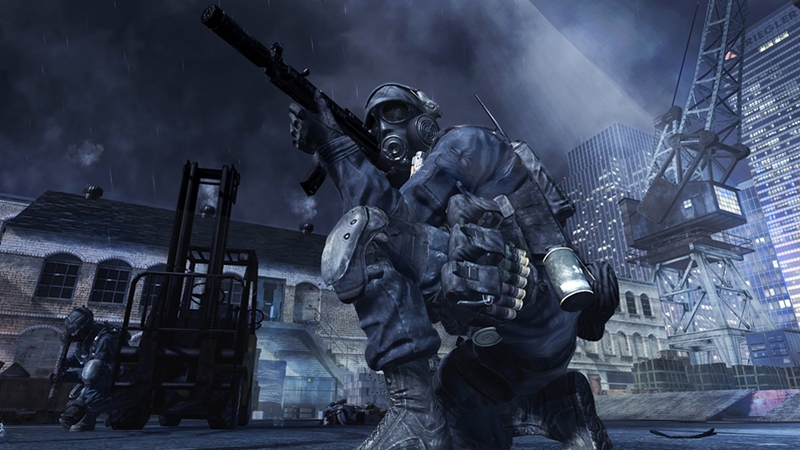 The second Call of Duty®: Modern Warfare® 3 DLC Collection launches with all-new Multiplayer/Survival Mode Maps, Special Ops Missions and the debut of Face Off maps. Totally new to the franchise, FACE OFF distills all the fun and intensity of multiplayer into a new breed of 1 vs. 1 and 2 vs. 2 close combat. In addition to 2 Face Off maps, Collection 2 deploys with 3 additional multiplayer maps and 2 Special Ops Missions. Grab a friend and experience an all-new way to play Call of Duty® multiplayer. Infinity Ward, Sledgehammer Games, and Raven Software discuss the ALL-NEW Face Off gameplay style and Collection 2 DLC in this behind-the-scenes multiplayer video for Call of Duty®: Modern Warfare® 3. 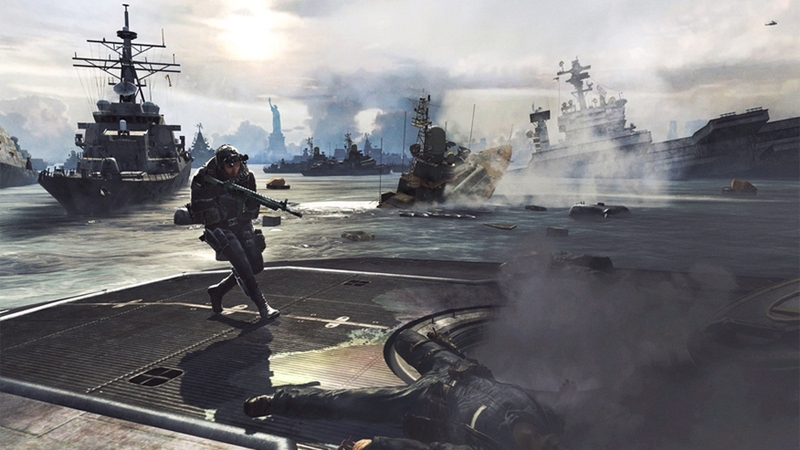 Infinity Ward, Sledgehammer Games, and Raven Software discuss the upcoming Collection 1 in this behind-the-scenes multiplayer video for Call of Duty®: Modern Warfare® 3. Our biggest content pack in franchise history arrives with four Multiplayer/Survival Mode Maps and two Special Ops Missions. Collection 1 is available for purchase on March 20th, first on Xbox LIVE. The Call of Duty®: MW3 content season kicks off this month first on Xbox LIVE delivering a variety of brand new content every month over the next 9 months for Call of Duty ELITE premium members. Published by Activision, the developers from Infinity Ward, Sledgehammer Games, Raven Software and Beachhead Studio introduce the first two Call of Duty ELITE drops, multiplayer maps Liberation and Piazza, available to our premium members first on Xbox LIVE on January 24th. For non-premium members, the content is coming to you as well, stay tuned for dates. And this is only the beginning... 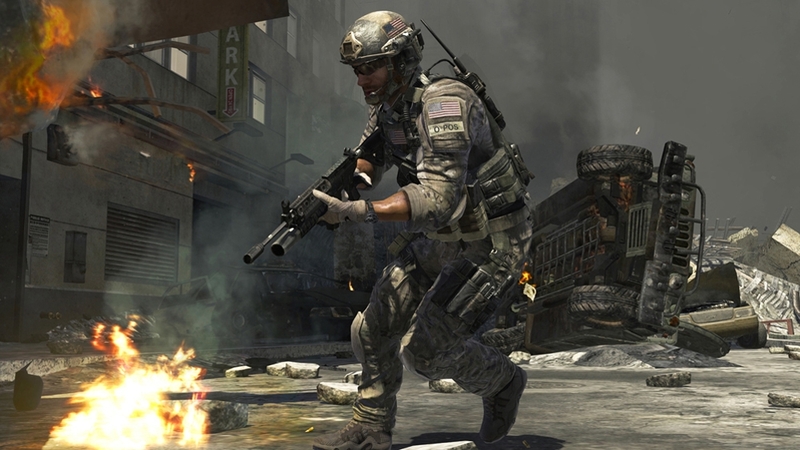 Follow #MW3 updates on Twitter via @fourzerotwo, and join us at http://www.facebook.com/MW3 and http://www.callofduty.com/mw3. Care Package on the way. Gear up in your very own Juggernaut Armor. High-risk dangerous mission? Impossible Odds? No problem, Special Forces gets it done.